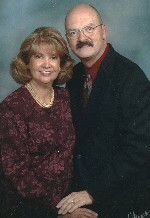 Jerry L. Dunn, began serving OSBC, June 1, 2010. 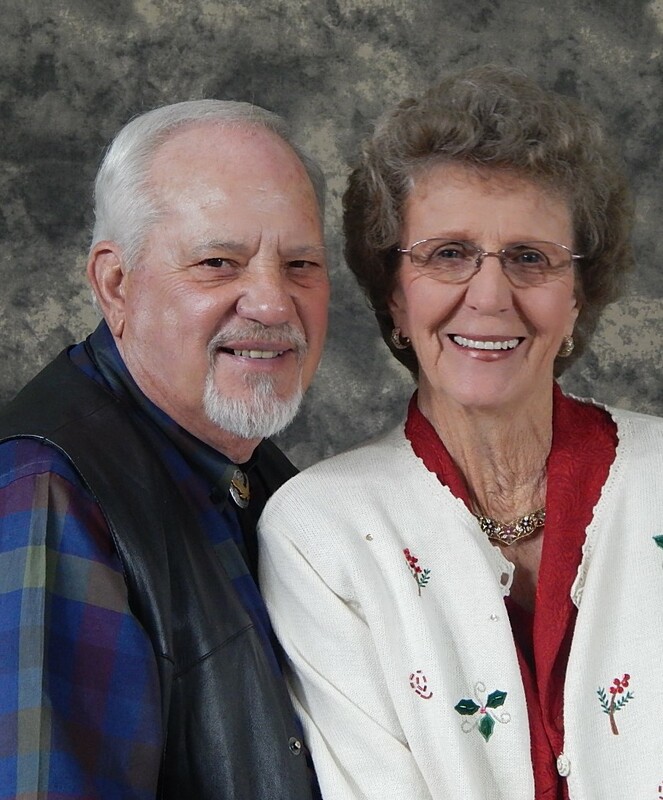 He, and his wife Lynda, came to us after having served in Avondale, Arizona for 24 years. Jerry has pastored churches in Texas, New Mexico and Arizona; and is now in his forty-fifth year of full-time pastoral ministry. 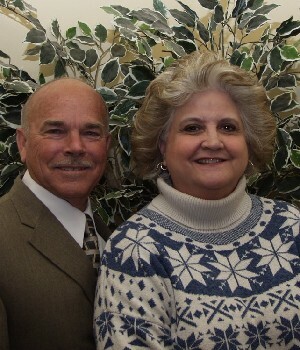 Pastor Jerry and Lynda (married for 48 years), have a daughter, Kristie, and two grandchildren, Austin and Michael; all residing in Litchfield Park, Arizona. 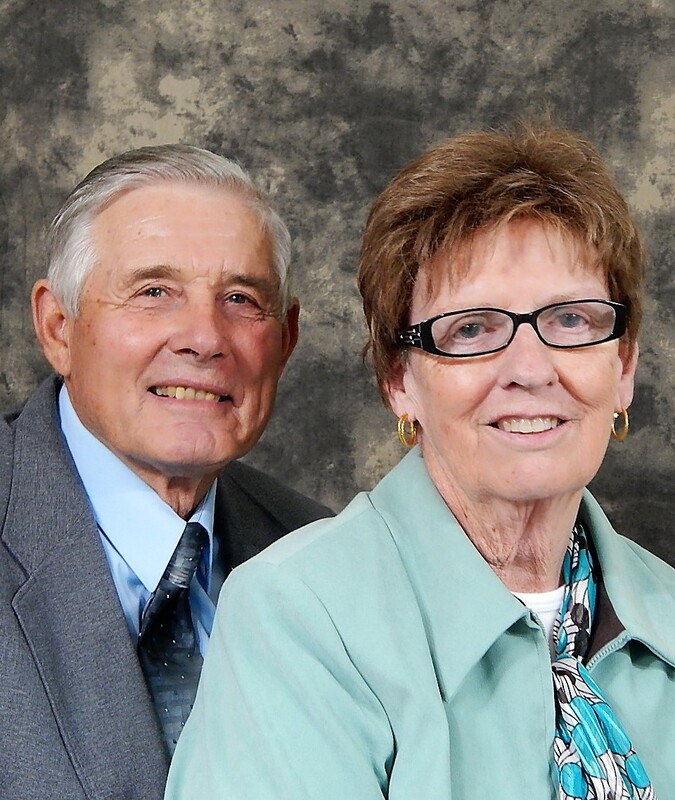 They have, through the years, served as foster parents to 106 children. Jerry is a published author, having written four books, and more than 150 articles. He writes weekly for The Standard, and has been published in numerous Southern Baptist papers and magazines such as Portraits, Growing Churches, and Church Administration. He was also founder and publisher of Fresh Manna, a monthly paper for pastors with a circulation of 10,000. A native of Texas, he grew up in a small community east of Dallas (Seagoville), where he resided until joining the United States Air Force. He is a Vietnam Veteran, and very proud to have served his country. He was awarded the Air Force Commendation medal during his tour of duty. Jerry has done mission work in Brazil, Yugoslavia, Guatemala, Haiti, Kenya, and Mexico, and has visited twelve other countries. He has a desire to preach the gospel to all nations as we have been commanded in the Great Commission of Christ; but his desire now is to reach the people of Kingman, Arizona with the gospel of Christ. Jerry was awarded the Doctor of Ministry Degree from International Seminary, March 5, 1999.